From today, university lecturers have at their disposal a Best Practice Guide to Use Wikipedia in University Education in their classrooms. The manual, available in English, Catalan and Spanish, seeks to help extend the innovative use of open access educational resources on the Internet and can be downloaded free from the project website Wiki for Higher Education (wiki4HE Project) of the Internet Interdisciplinary Institute from Universitat Oberta de Catalunya. (IN3-UOC). 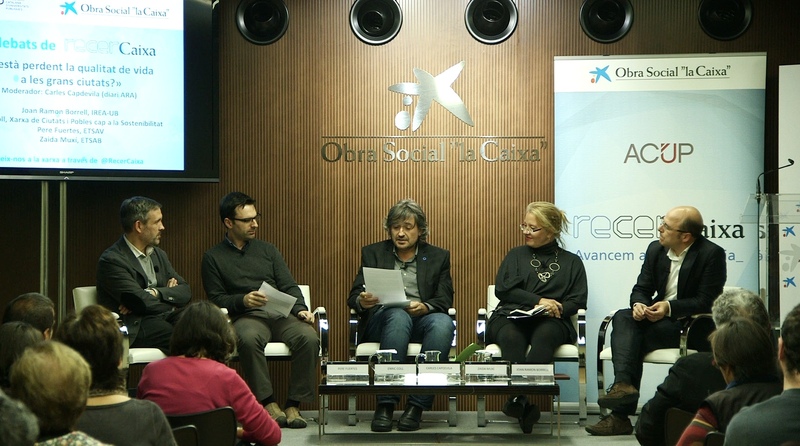 The initiative forms part of the results of the broad research led by Professor Eduard Aibar and is framed within the RecerCaixa research programme of excellence promoted by ”la Caixa” Foundation in collaboration with the Catalan Association of Public Universities (ACUP).